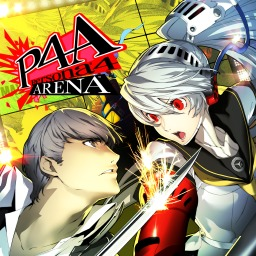 If you are a PS Plus subscriber, you can download not one but two excellent Persona Dynamic Themes to your PlayStation 4. 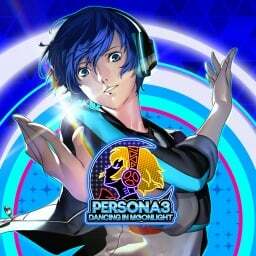 They're based on the two recent dancing games for Personas 3 and 5. 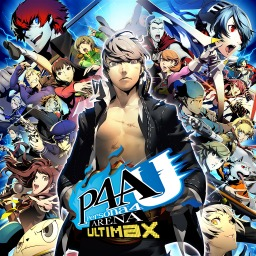 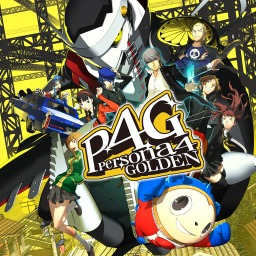 The first Persona game with trophies was Persona 4 Golden (Vita), which was developed and published by Atlus and released on 20 November 2012. 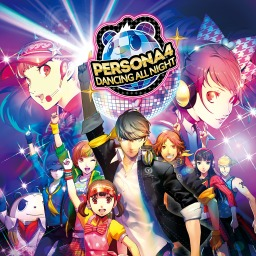 Since then there have been 6 more games in the series with trophies, the most recent being Persona 5: Dancing in Starlight which was developed and published by Atlus and released on 04 December 2018. 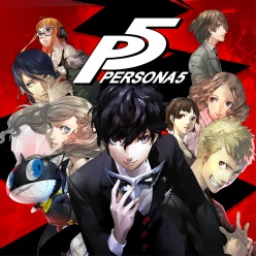 The next Persona game scheduled for release is Persona 5: The Royal for PlayStation 4. 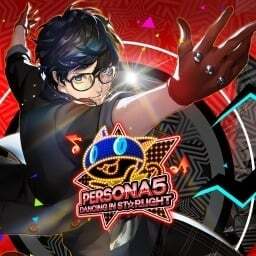 The release date has not yet been announced.